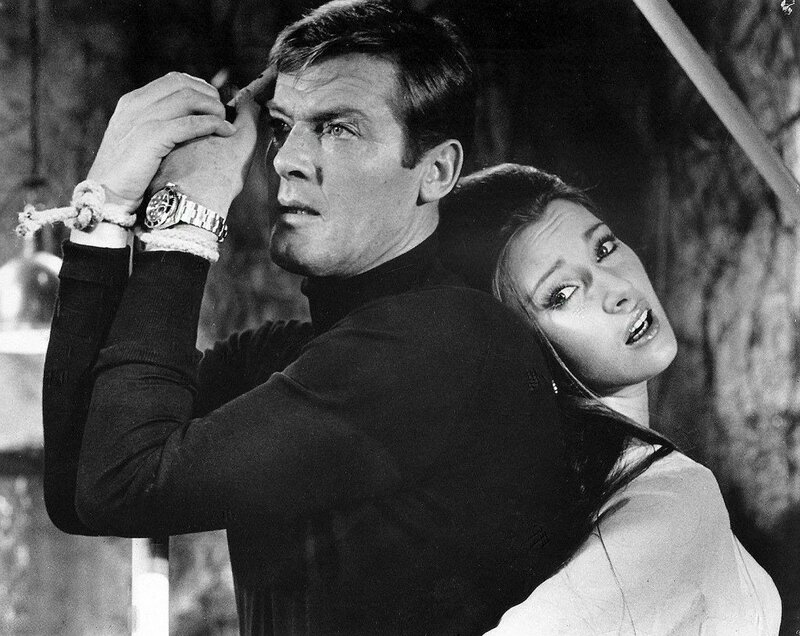 The links to Rolex and the silver screen date back decades – just think of James Bond’s Submariner in Dr. No, for one. Now the iconic Swiss watch brand is stepping in to make the association official as a sponsor of the 89th Academy Awards. The 89th Oscars will be broadcast live on ABC on Feb. 26. In addition, Rolex will return as exclusive sponsor of the Oscars Greenroom at the Dolby Theater. Where the stars cool their Louboutins before venturing onstage. The space will be created by the Rolex Interior Design teams in Geneva. The theme will echo the “classic style and superlative quality” that the Rolex brand stands for. We’re picturing a cross between a Rolex boutique and the bar at one of Switzerland’s famous palace hotels. As of now, we can only image. The announcement comes on the heels of our report on A-list actors wearing Rolexes at the Golden Globes. This is not of course Rolex’s first foray into supporting the cinematic arts, though it marks a more commercial approach to be sure. The watchmaker has long sponsored young filmmakers through its philanthropic Rolex Mentor and Protégé Arts Initiative. And one of its best-known spokesmen, or “Testimonees” in Rolex parlance, is Titanic director and deep-sea explorer James Cameron. 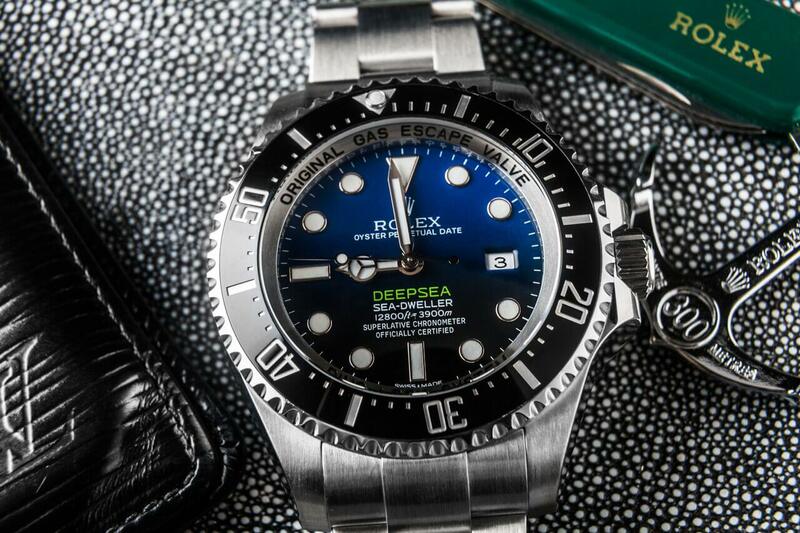 He also inspired the DeepSea SeaDweller with a D-Blue Dial. Titanic is tied for the most awards ever with 11 Oscars. 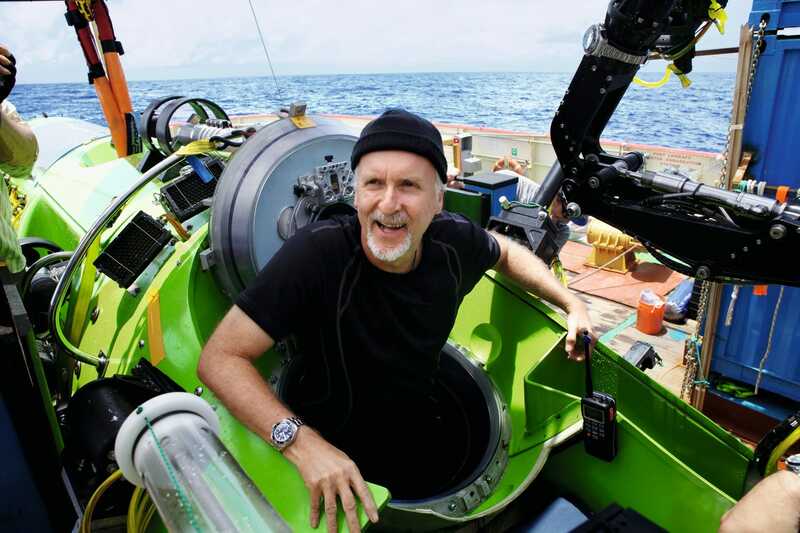 James Cameron seems to enjoy being in the ocean. James Cameron has ties to both Hollywood and with Rolex. “Rolex supports inspiring individuals and organizations who achieve great heights in both the sporting world and the arts,” adds Arnaud Boetsch, Rolex’s Director of Communication & Image, “and the Academy exemplifies this pursuit of defying the odds to reach unimaginable goals. [Both] the Academy Awards and Rolex recognize and uphold excellence.” Rolex has yet to venture into product placement or paying celebrities to wear its watches. This may seem like a step in that direction. We don’t expect the famously aloof brand to go down that road any time soon although it is a possibility. Would you like to see Rolex sponsor an actor? Who would that actor be? Share your thoughts about the Academy Awards.